Field Farm is a timber framed barn and naturalistic garden on a 100 acre arable farm within the scenic Teme Valley. The venue is located on the border of three counties and is near the historic market town of Ludlow with its Norman castle and the Shropshire Hills, an Area of Outstanding Natural Beauty. 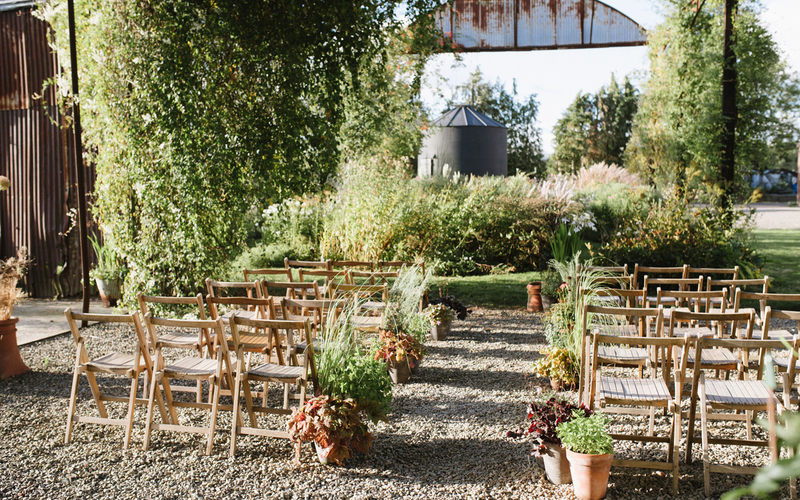 Field Farm is an intimate ceremony space in a beautiful natural setting, with varied options for you to choose from for your nuptials. 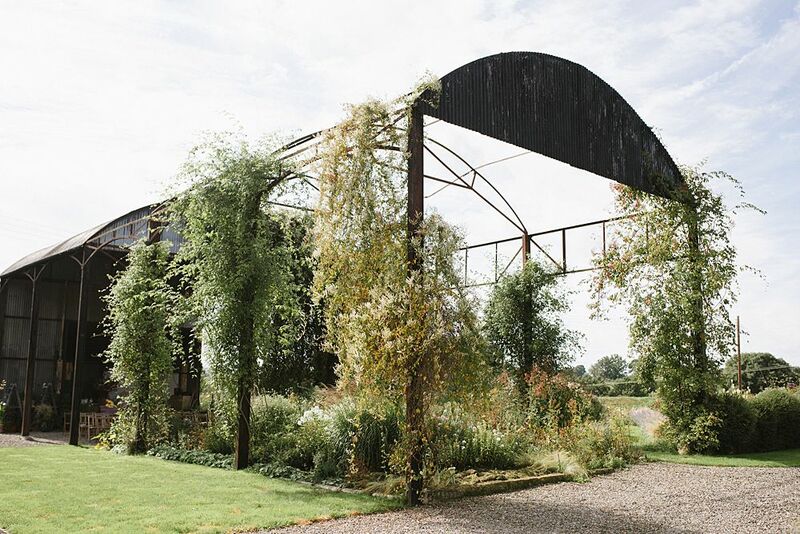 From saying ‘I do’ under a canopy of trailing vines or at the edge of the natural swimming pond, to walking an aisle lined with unusual and exquisite plants, Field Farm offers you and your guests a unique experience that you will remember for years to come. 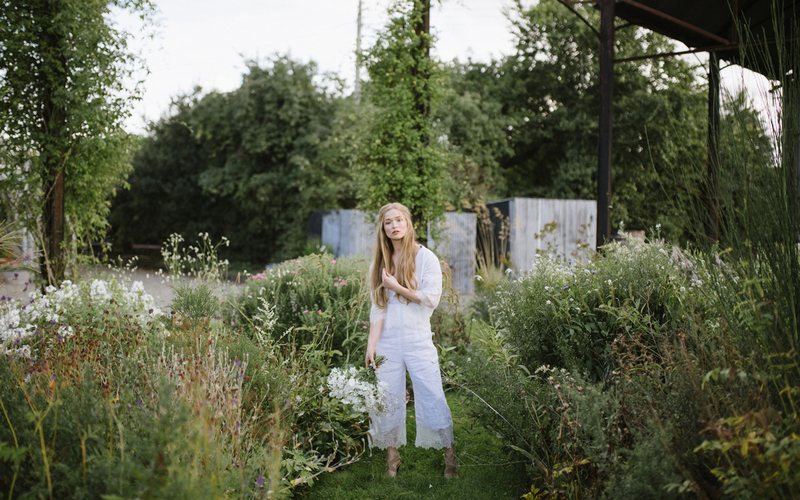 Through late Spring to late Summer, the garden is filled with an abundance of interest and life creating the perfect setting for people looking to celebrate their love and lose themselves in the heady summer scents of the surrounding landscape. 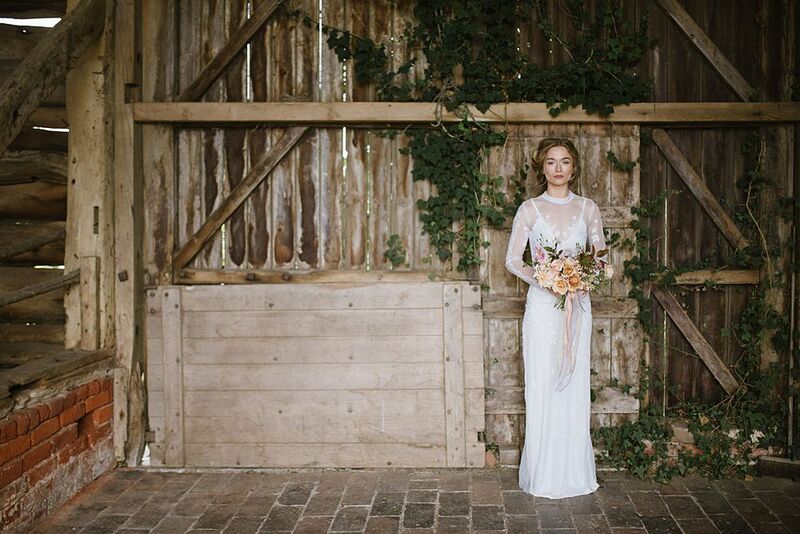 The double height traditional oak timber framed timber barn is a versatile space lending itself to different types of events including an intimate wedding ceremony, rustic drinks reception or a private dining experience. 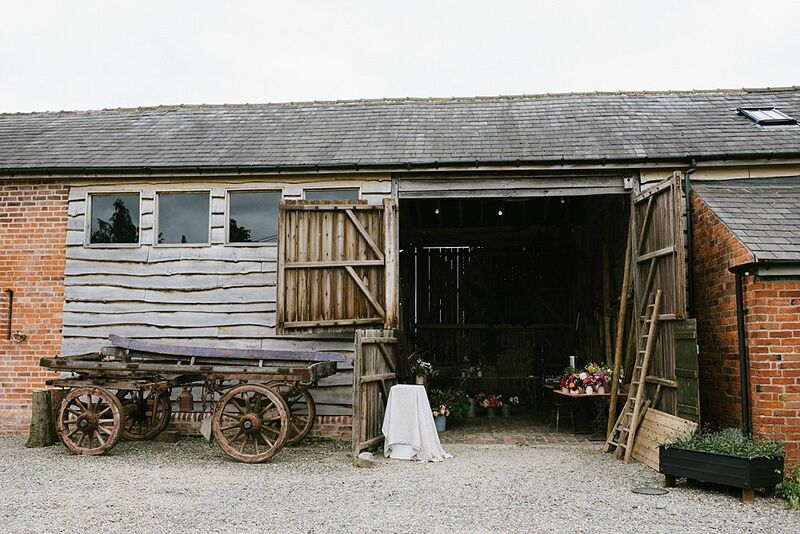 Field Farm has an array of rustic props and furniture available for hire on the day. 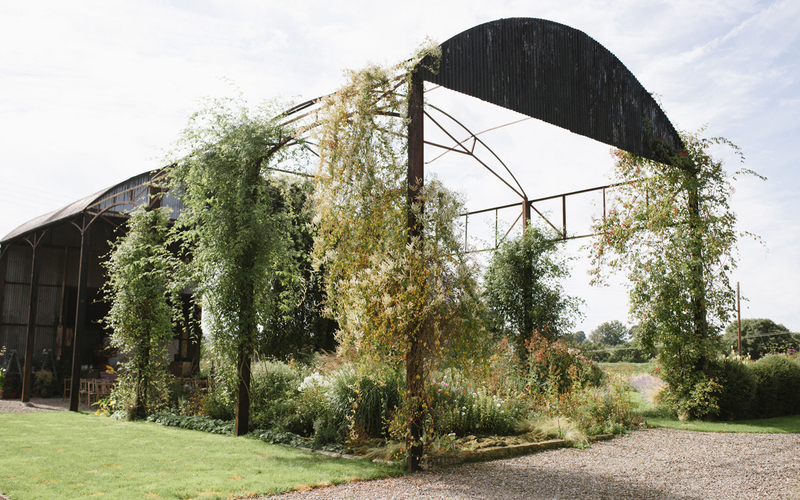 Field Farm has dates available for 2019, simply get in touch to discuss your wedding.